Hey everyone! Wow, we are already six weeks into the new year, can you believe it. Seems like yesterday we were talking about new years weight loss plans and vision boards. My skin has really been breaking out and one of my goals for this year is getting back to clear, healthy skin. Cold winter weather and stress have reeked havoc on my sensitive combination skin and I knew it was time for a deep skin detox! 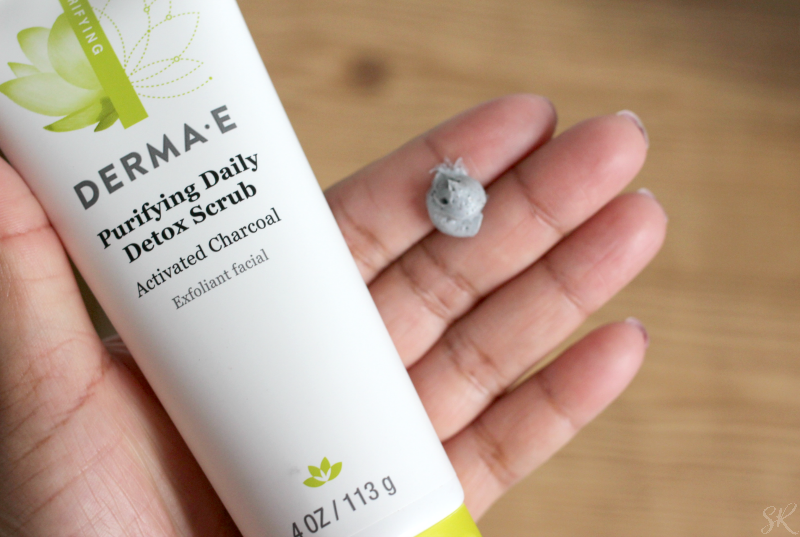 The folks over at Derma E sent me a few new charcoal skin care products to see how it worked for me. I've been trying out their products for a while now and I love when they send me their latest skin care products! Since 1984, our passion for health, wellness and environmental sustainability has grown strong. We have high ethical standards and never compromise on skin health and safety. Our 100% vegan, cruelty-free formulas do not contain parabens, sodium lauryl sulfates, petrolatum, mineral oil, artificial colors, gluten, soy or GMOs. Now that’s honest-to-goodness skin care. As I mentioned before, my skin has been breaking out and you know I can;t have that! 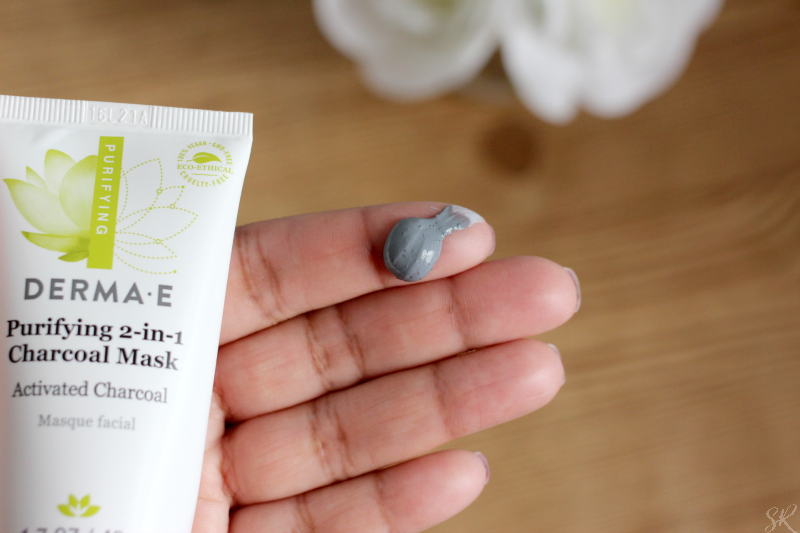 The first thing I wanted to try was the Derma E Purifying 2-in-1 Charcoal Mask since it's been so long since I used a facial mask. It did burn, but it wasn't unbearable like many of the skincare masks I have tried before. My combination skin is very sensitive so I figured it may react. But let me tell you, after I washed it off, my skin was as smooth as a babies bottom! Derma E Purifying Daily Detox Scrub - Is like the mask, but just in a scrub form. I like the idea of aa scrub because it's quick and easy to use. I can just apply it in the shower. No waiting for it to dry. There are a couple of down sides about these products. The charcoal does make a mess in your sink so you'll have to be sure to clean it when you're done. Also, the mask and scrub have beads in them so you always have to be careful not to get them into your eyes. Other than that, I like these products and will use them as my new secret weapons against blemishes! 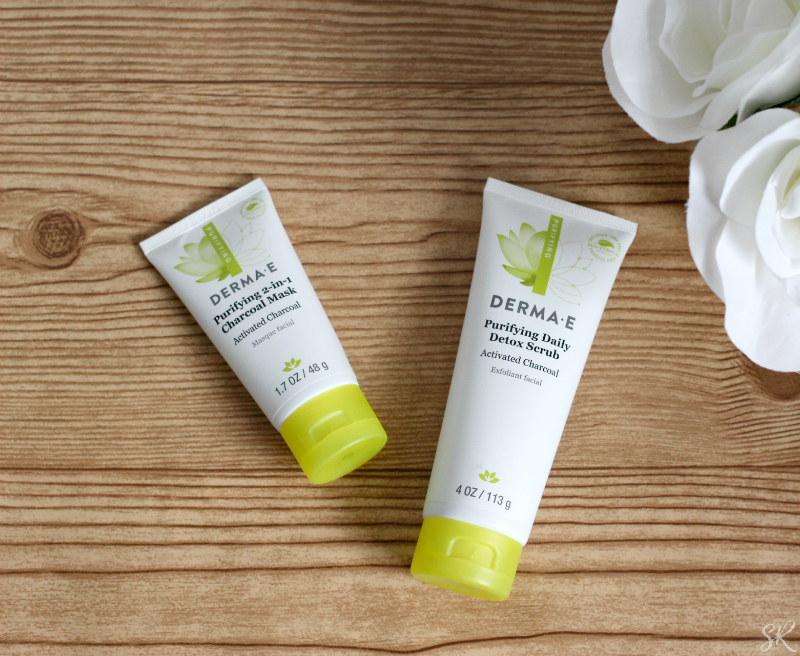 Have you tried Derma E yet? I would love to try the charcoal mask. I have used some of their other products and have loved them. That mask worked wonders for me! Wow, that's cool that you make your own. I agree. 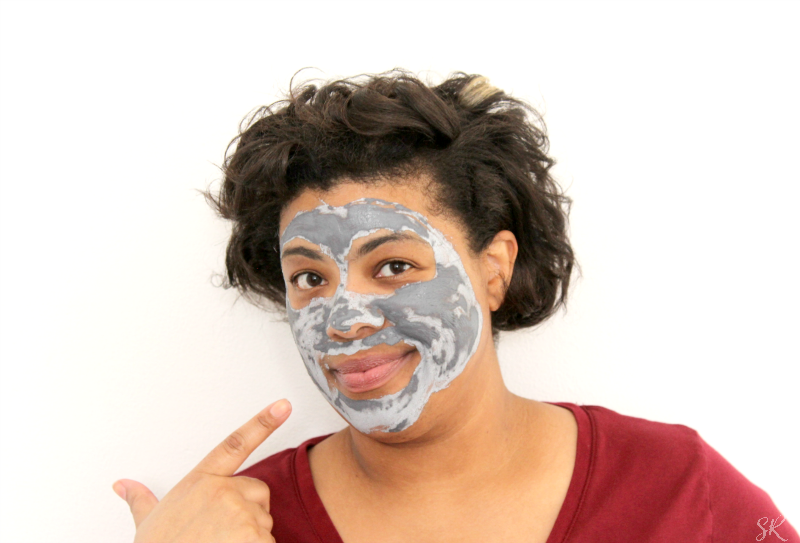 I'm sold on this charcoal mask for sure. I have been wanting to try out their products every since I saw someone share on Snapchat. Need to figure out something to even out my skin tone. I like the pros. And even the cons are acceptable. Great products and review. ohhhhh, I need this. I am in the process of doing a detox right now. So this charcoal mask will go great with it. My whole life about to be on FLEEK! Thanks for sharing! Nice! Can't wait to hear about your results. I had no idea how good charcoal was on skin. Oh WOW! I love this! My daughter and I do masks together so I will check this out. Aw, that sounds really fun! I've never tried or heard of these products before. I'll have to check them out. I'm in search of a few new, good products. 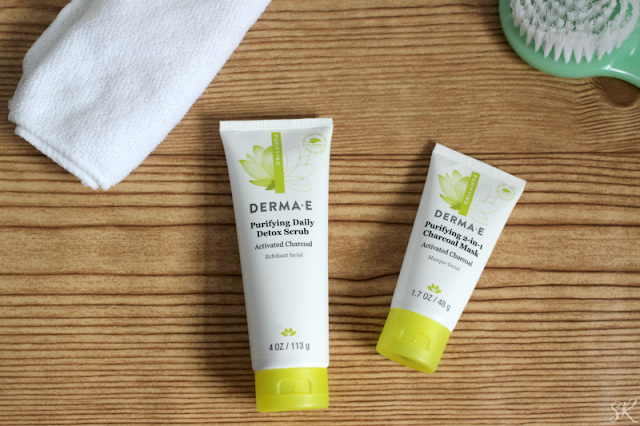 Derma E is a pretty good brand. I think you'll like it. I would totally try this charcoal mask, I see people try them all the time on social media. I know my skin could really use a deep cleaning. I've never heard of Derma E. Thanks very much for sharing. I have the same sensitive combination skin with rosacea. I'd love to try their mask to see if it will help with the rosacea. 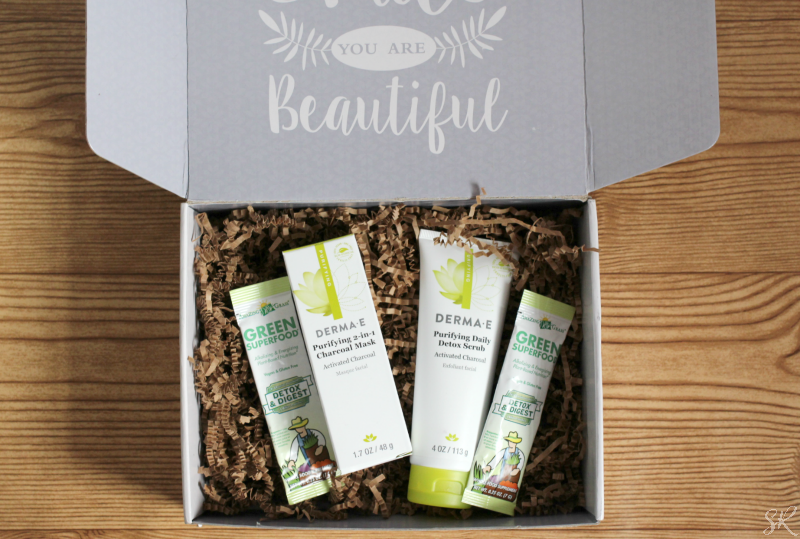 I love Derma e. Their products never disappoint. I have to try this out soon because I think my face could use a detox. These products look great! I used a charcoal mask once before and loved how my skin felt after. I would love to have an entire system...thanks for sharing! I love me some Derma E! I use their products every week. I have used their charcoal products before and I like it, my skin comes out pretty smooth. I have been hearing great things about this brand. Also, I love masks and scrubs so definitely something for me to check out. Charco has so many purifying properties. Excellent tool to remove the impurities from our facial aesthetics. I recently started an really expensive skin care regiment because I am starting to notice fine lines and aging. This mask looks like it does a good job cleaning out your pores. I've heard so much about charcoal for the skin. I've got to try something new!